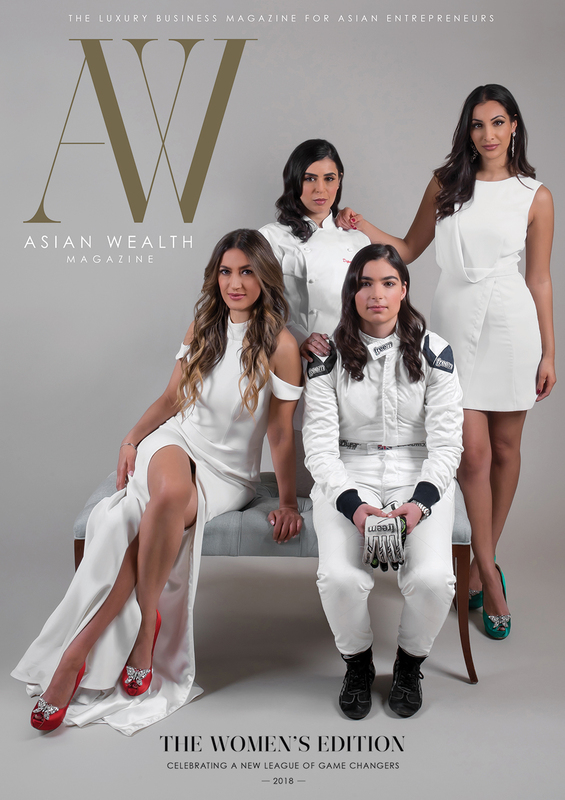 Following on from Deepa Shah’s interview in AWM, we showcase the other winners from last year’s Asian Women of Achievement Awards. 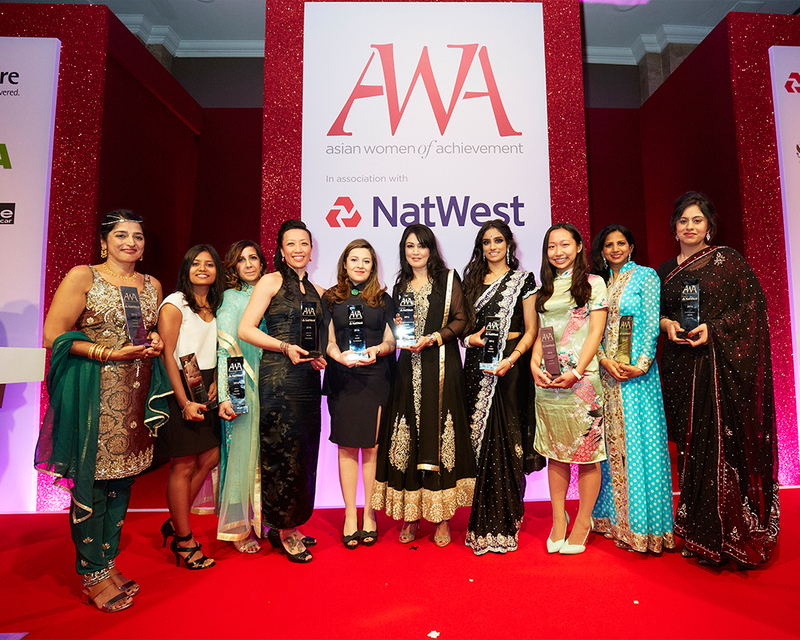 From a Mongolian yak wool entrepreneur to a BBC health reporter, the recipients of the annual Asian Women of Achievement Awards 2016, held in association with NatWest, were an incredibly diverse and inspiring group of women. 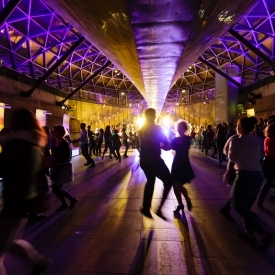 The awards, which are held in London and now in their 17th year, celebrate the contributions made by Asian women, both professionally and in their communities, across the UK. Guests of honour this year included Princess Badiya bint El Hassan of Jordan and Baroness Helena Kennedy. Winner of the Entrepreneur Award was Nancy Johnston, who won for her social business Tengri, which brings eco-friendly Mongolian yak wool to the forefront of the British fashion industry. Meanwhile, BBC health correspondent Tulip Mazumdar was honoured for her brave reporting on the Ebola outbreak in West Africa. Sara Khan won the Social & Humanitarian Award for her work championing women’s rights and countering Islamist extremism. This year Julie Hanna was honoured with the Global Empowerment Award. Julie is an Egyptian-born entrepreneur named by President Obama in 2015 as Presidential Ambassador for Global Entrepreneurship. She is an investor and adviser to companies and institutions globally, and since 2009 has served as executive chair of the board at Kiva, the largest crowdlending marketplace for global entrepreneurs.